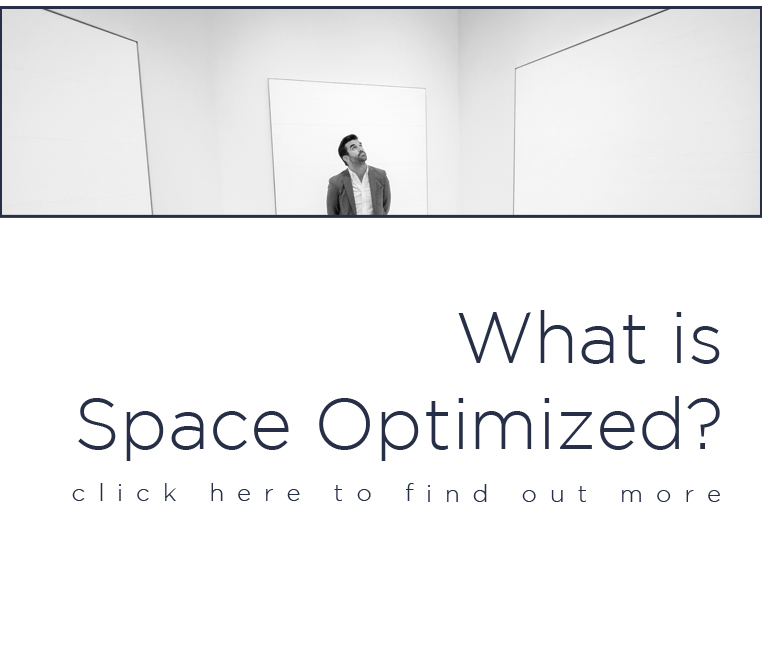 Here at Space Optimized, we know packing is a struggle. This goes especially for long vacations! If you’re the kind who brings five to ten suitcases at a time then you’re probably tired of spending extra $$$ on excess baggage or weary at the idea of unpacking a dozen bags after a vacation (or stashing unpacked bags in the basement until the next trip #realtalk). Packing everything but the kitchen sink is even more stressful simply because you’re bound to keep packing and unpacking your things before, during, and after your trip. Packing light is the only way to go! The fact is, there’s no need to pack your favorite body pillow or 12 bathing suits for a trip. When you leave unnecessary stuff behind, you’d be surprised at how little you actually need during your vacation. 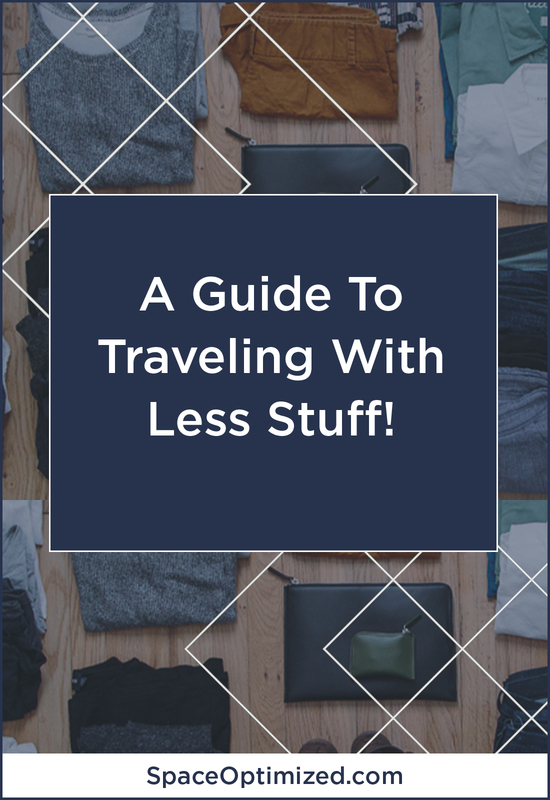 When you take the minimalist approach, you won’t waste time organizing your unruly things during the trip, dealing with the clutter in the hotel room, and/or packing everything back once you head home. Best of all, you can use all that cash you could’ve spent on excess baggage on things that matter, like going to a nice restaurant, shopping for souvenirs or taking more tours. The key to streamlining your clothing is focusing on the essentials and getting rid of “just in case” items. There’s no point in bringing 10 fleece jackets if you’re going somewhere cold. And if you do need fleece jackets, you don’t have to bring a closet full of ‘em to survive the chilly weather. If you’re heading somewhere cold and/or you’ll do a lot of hiking, I recommend bringing at least 3 quick-dry shirts, 2 long-sleeves shirts, 2 pairs of pants, 5 quick dry active wear undies. Pack 2 sports bra, 4 pairs of thick socks made from Merino wool, a fleece jacket, 2 scarves, a pair of windproof gloves and a wool hat. Pack 2 sports bra, 4 pairs of thick socks made from Merino wool, a fleece jacket, 2 scarves, a pair of windproof gloves and a wool hat. For shoes, a good pair of leather boots or hiking boots is all you need and you’re ready to go. On the other hand, if you’re going somewhere warm like the Bahamas (you lucky duck! 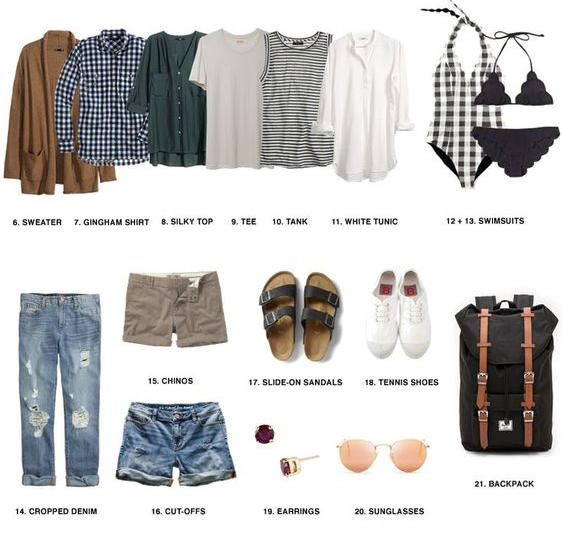 ), pack 3 cotton shirts, 1 button-down shirt for guys or a maxi dress for the ladies, 4 cotton undies, sunglasses, 3 sets of swimsuits that you can mix and match or 3 board shorts, 1 sarong, and sunblock. Any essential you need, you can get from the nearest supermarket. As for shoes, slip-on sandals or sneakers + a pair of rubber slippers should be enough for a tropical adventure. Any essential you need, you can get from the nearest supermarket. As for shoes, slip-on sandals or sneakers + a pair of rubber slippers should be enough for a tropical adventure. If you’re running out of undies or swimsuits to wear, call the hotel receptionist for the laundry service or buy detergent from the nearest convenience store and hand wash your unmentionables yourself. Just like clothing, pack only the essential toiletries. Don’t bring your whole makeup kit if you’re touring the Amazon jungle. The same thing goes for men, there’s no need to bring ten different pomades to tame your hair when it’s blistering hot on the beach. That would leave your scalp smelling funky, trust me. The same thing goes for men, there’s no need to bring ten different pomades to tame your hair when it’s blistering hot on the beach. That would leave your scalp smelling funky, trust me. 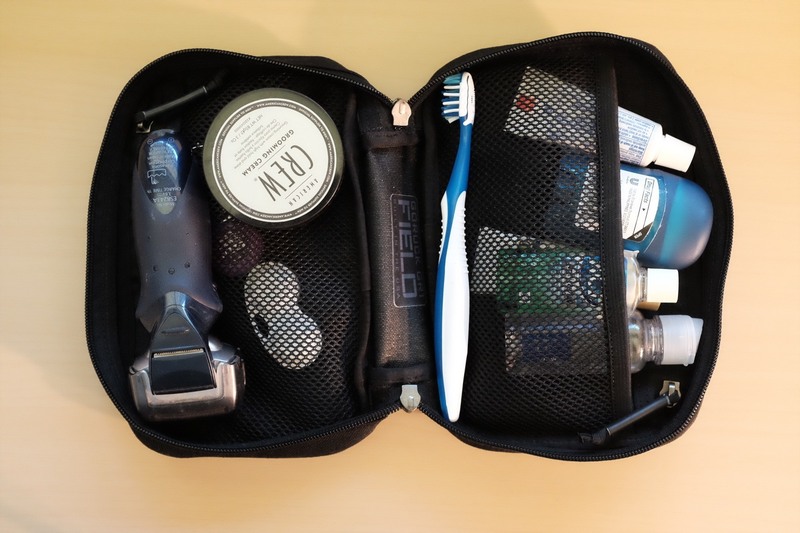 For men, essential toiletries you should pack include a razor with 4 razor blades, 2 deodorant sticks, shaving oil, a toothbrush, a tube of toothpaste, condoms, and facial wash.
For women, pack 3 razor blades, birth control pills, tampons, hair brush and hair scrunchies, travel-sized conditioner, shampoo, body wash, and soap, a deodorant stick, and contact lens solution. Don’t forget to take your moisturizer, SPF, and cleansing products to maintain your skin care regimen while you’re away. Don’t forget to take your moisturizer, SPF, and cleansing products to maintain your skin care regimen while you’re away. For both men and women, bring a nail cutter, first aid kit, bug repellant, sunscreen, soap, travel towels, travel mirror, hand sanitizer, a small carabiner, a waterproof bag, and dental floss. To save space, invest on travel-sized toiletries or use travel-sized bottles and transfer the products before the trip. You can get travel-sized plastic bottles from your local beauty counter. Unless you have a toiletry bag, you can always pack these items in a large Ziploc bag or a roomy pouch. Optional: It won’t hurt to pack your basic makeup kit (powder foundation, lipstick, and mascara) if you have room in your backpack. Another tip is to use a multipurpose soap that can be used as a bath soap, a facial soap and/or shampoo like a castile soap to save more room in your luggage. A trip isn’t complete without mobile devices and yes, it’s possible to pack light while taking care of your computing needs too. Now, you can always rent a computer at a nearby internet cafe instead of bringing your laptop but if this is out of the question, use a backpack that comes with a built-in pocket for laptops and tablets. 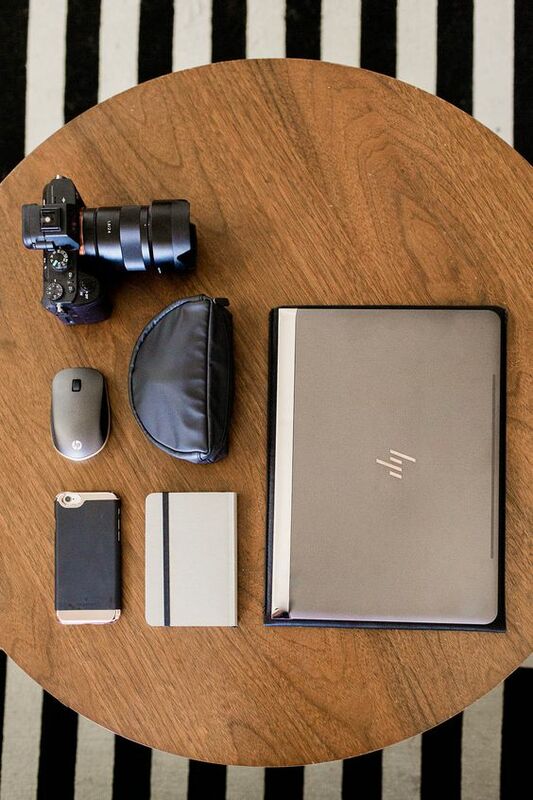 This way, you have more room for your essentials in your bag. Pack your laptop in a sturdy sleeve to protect your device from scratches, dents, and bumps during your trip. Bring at least 2 universal adaptors, 1 camera (unless you prefer using your mobile phone for taking pictures), 1 camera charger or extra batteries, a power bank for your mobile phone, a waterproof case, an iPod, a memory card and 1 SIM-card enabled smartphone. Just buy a local SIM once you arrive at your destination to avoid costly roaming rates. Don’t forget to pack a data transfer cord, flat ethernet cable, airline headphone adapter, etc. To organize your electric cables and cords, slip a cable tie or rubber band around the cord. Out of all the items, you have in your gear, your document should be the most secure. The last thing you want is to spend the final days of your vacation searching for your passport and heading to the embassy for a replacement. Before your trip, take photocopies of your passports, along with your bank cards. Then, activate 2 step authentication whenever you access your accounts using your mobile devices for added protection. 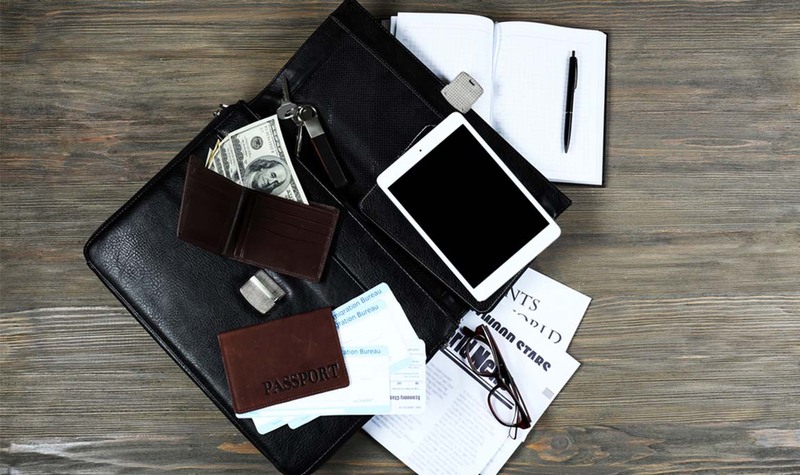 Do not keep your documents in one place during your trip so you don’t lose all the important papers at the same time. The same thing goes for cash, do not store your money in a single wallet because nothing ruins a vacation quite like a lost wallet. Store your documents in a sturdy zip pouch or a Ziploc bag and put it in the most secure space in your backpack. Keep the photocopies in another secret spot. Once you arrive at your hotel, store your documents in the safe – along with some cash – so you don’t lose them. 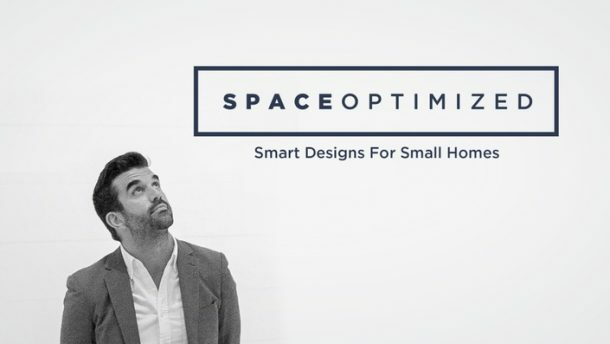 Packing Space Optimized style means paring down your stuff to the essentials! 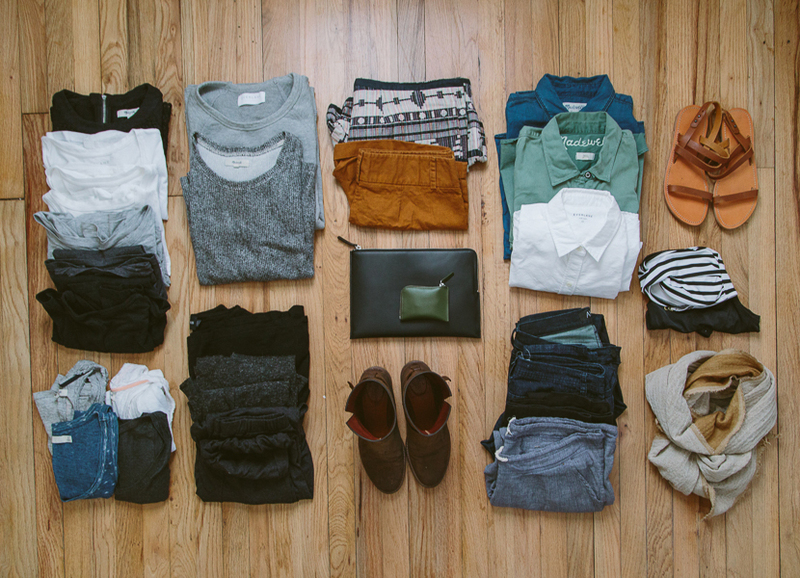 Got more packing tips in mind? Hop to the comment section and share your thoughts!